The School Recognition Program recognizes the high quality of many of Florida's public schools. As authorized in Florida State Statute the program provides greater autonomy and financial awards to schools that demonstrate sustained or significantly improved student performance. 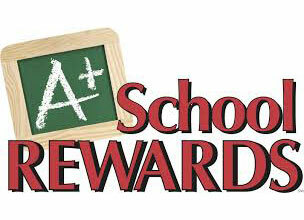 Schools that receive an A grade or schools that improve at least one performance grade category are eligible for school recognition.